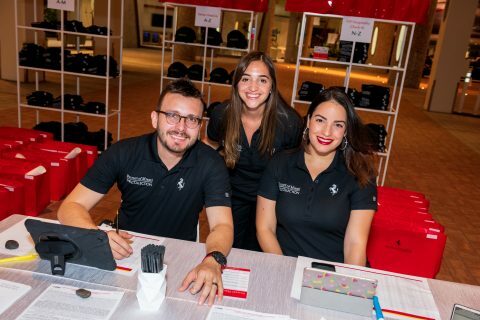 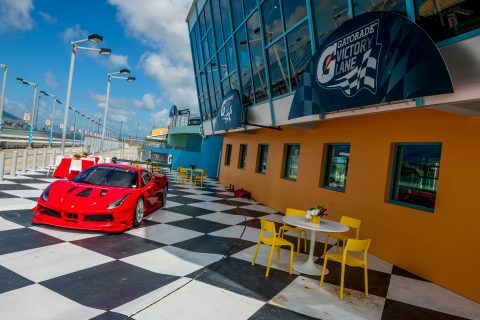 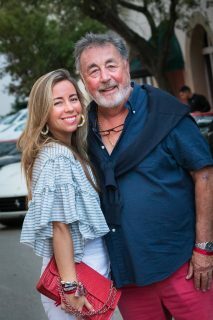 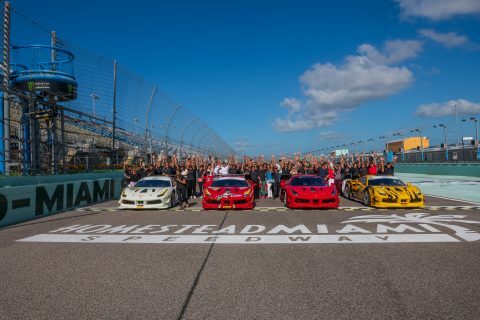 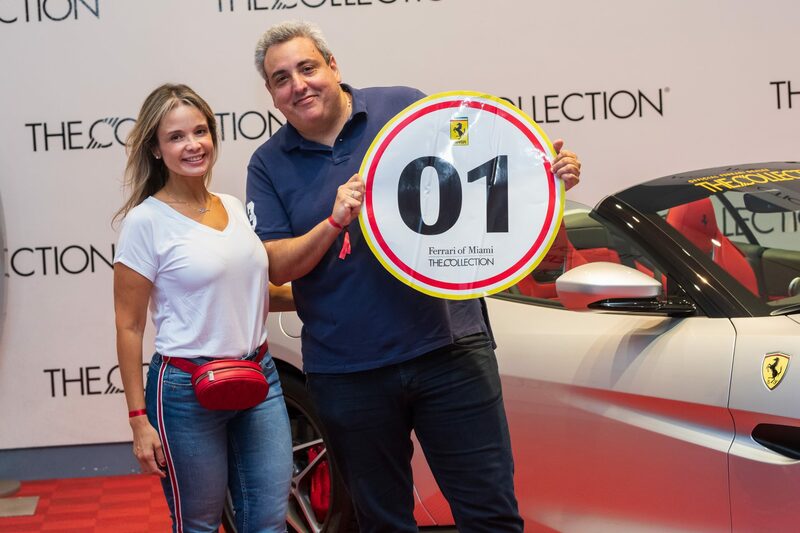 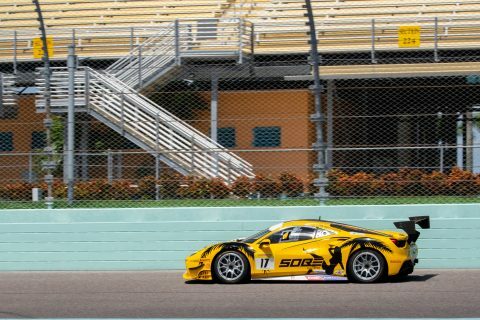 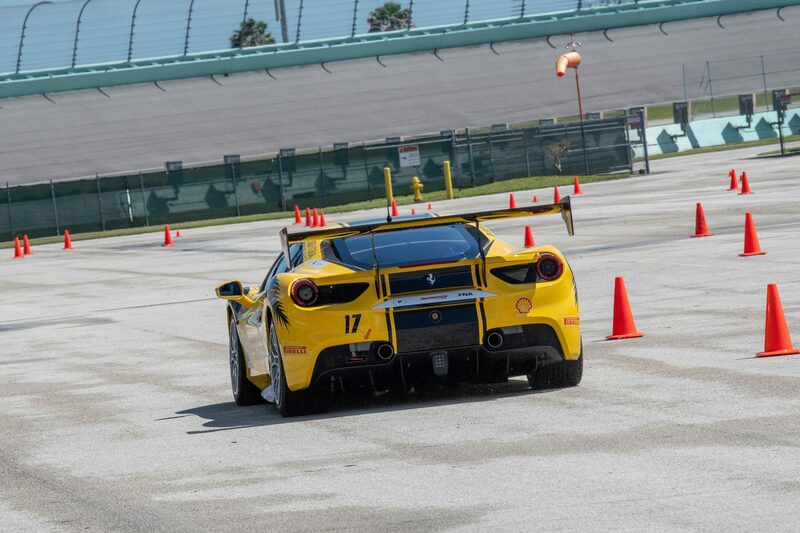 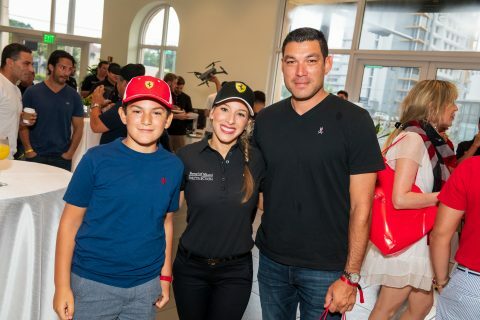 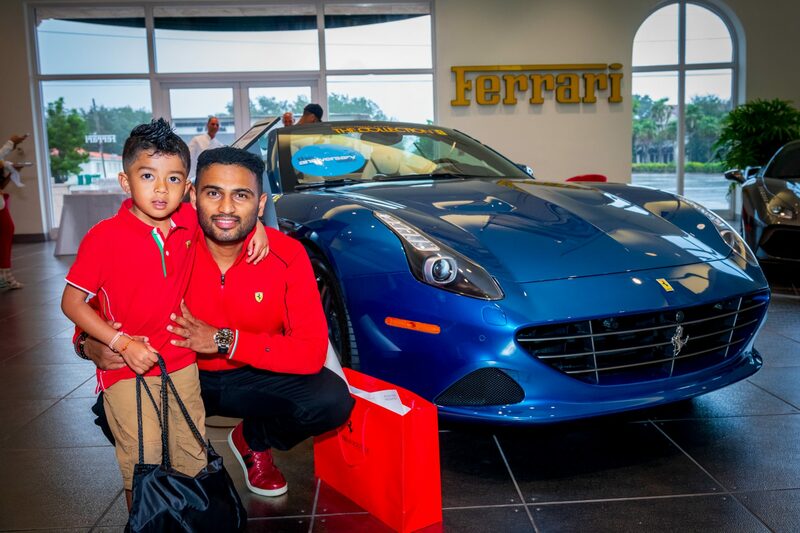 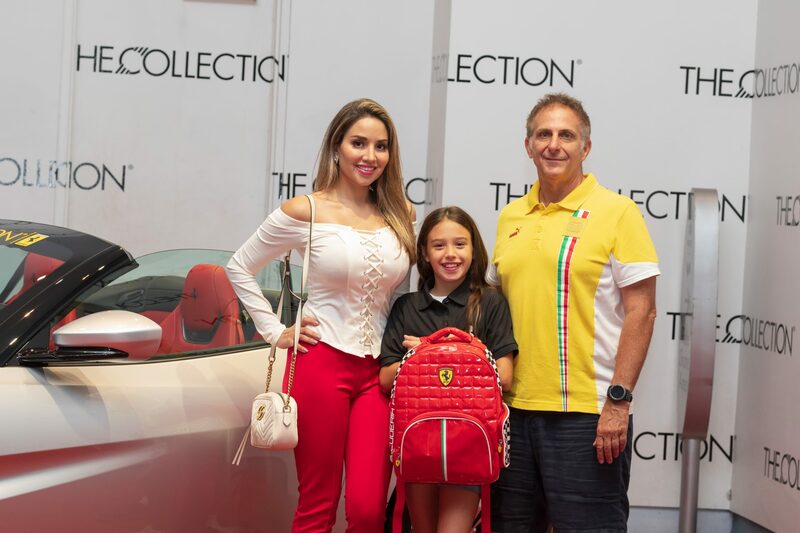 On September 29th, Ferrari of Miami and The Collection Ferrari hosted the 2018 Ferrari Track Day in Homestead, Florida. 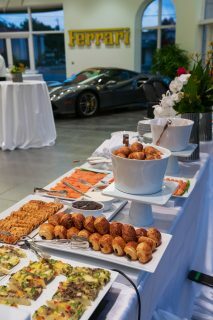 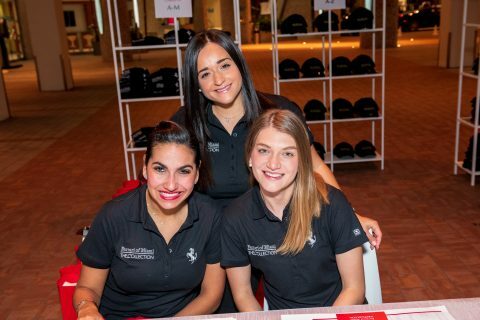 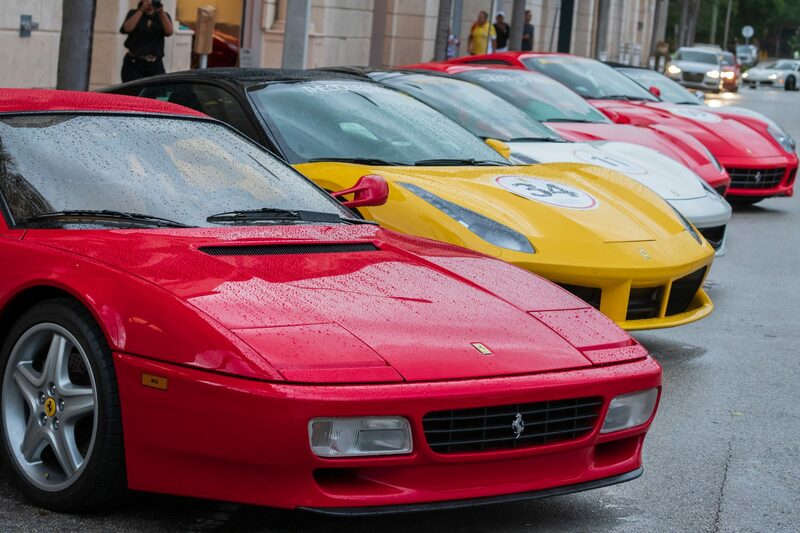 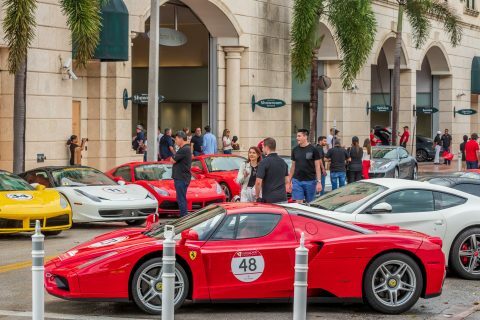 We kicked off the event at The Collection Ferrari with complimentary breakfast and an Italian coffee cart offering guest favorites such as cappuccinos, macchiato, espressos and lattes. 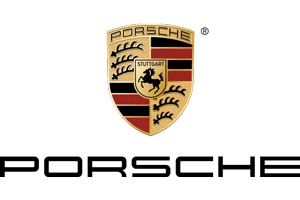 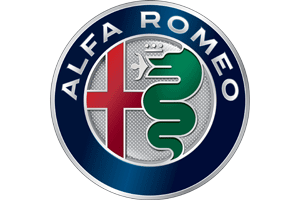 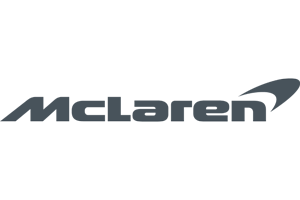 The main street entering the dealership was closed for a Ferrari-only concours which included current models such as the Portofino, 812 Superfast and 488 as well as a Ferrari Enzo and a Ferrari Scuderia Spider 16M. 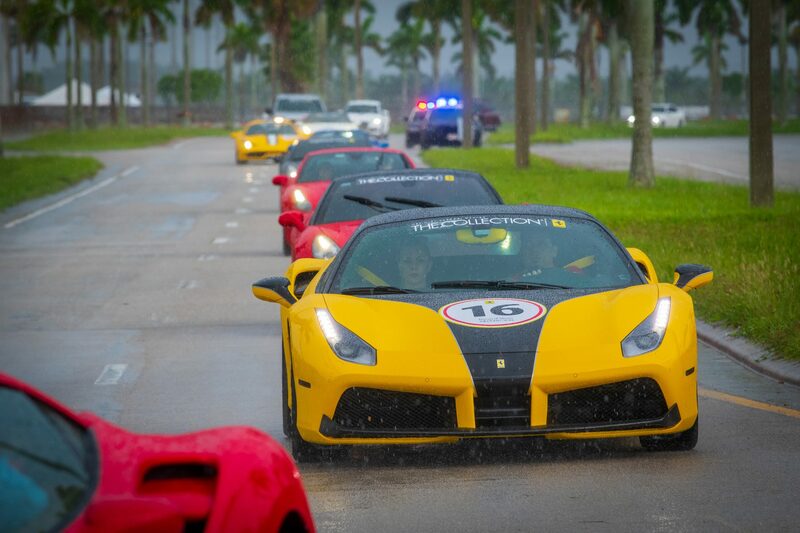 Once breakfast was complete, participants lined up for a police-led caravan down toe Homestead Speedway. 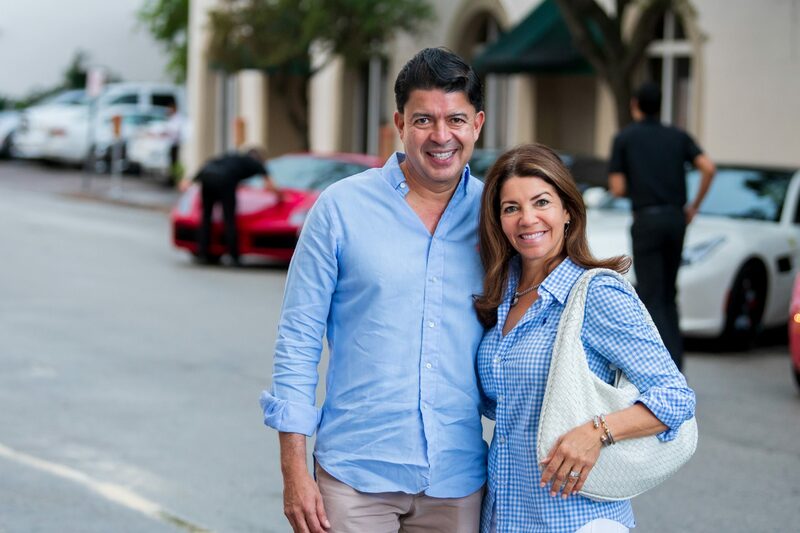 Bystanders marveled as Ferrari roared through the streets of Miami-Dade County. 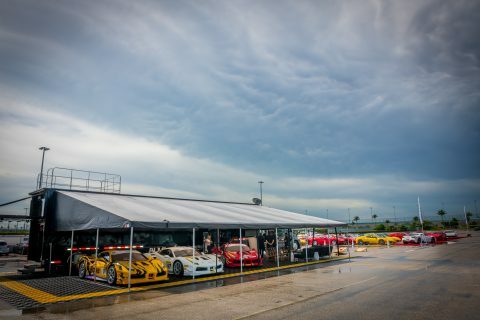 Upon arriving at Homestead Speedway, guests were welcomed by our Ferrari Challenge Team, TR3 Racing, and invited into their trailer. 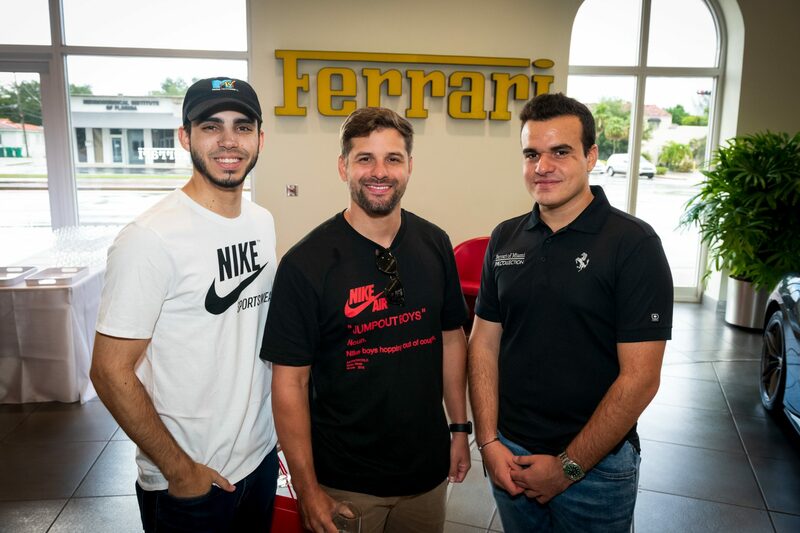 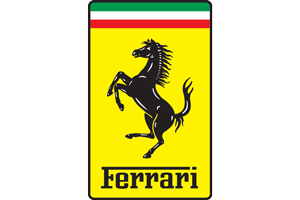 Here, they were able to learn about the opportunities that Ferrari offers such as Corso Pilota, Challenge and Corso Clienti. They received detailed explanations about the 488 Challenge Cars and the opportunities to race with Ferrari. 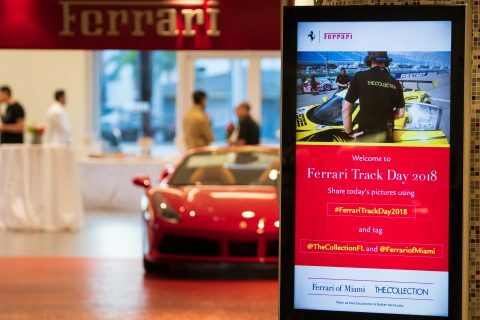 For those clients that had signed up to experience the thrill of the track, we held a Drivers Meeting which included tips on how to experience the most of their Ferrari. 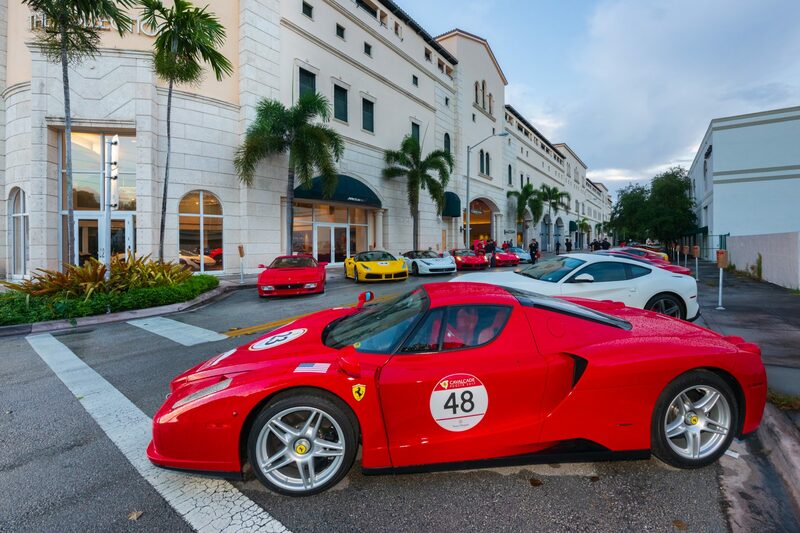 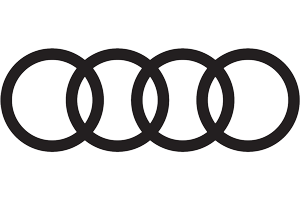 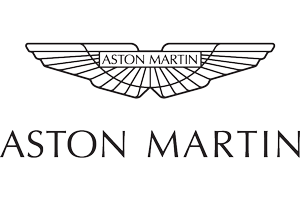 In order to make the experience enjoyable for all parties, we divided the groups in Sporting and Touring. 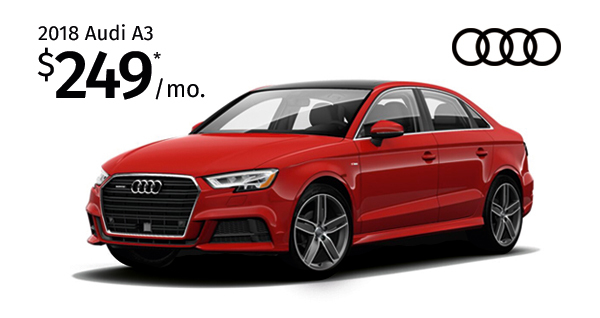 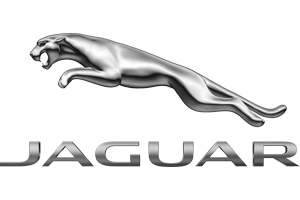 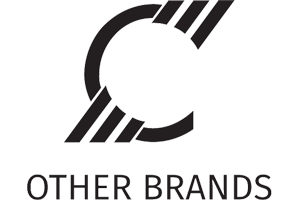 Clients had the opportunity to track their car every half hour on the hour. 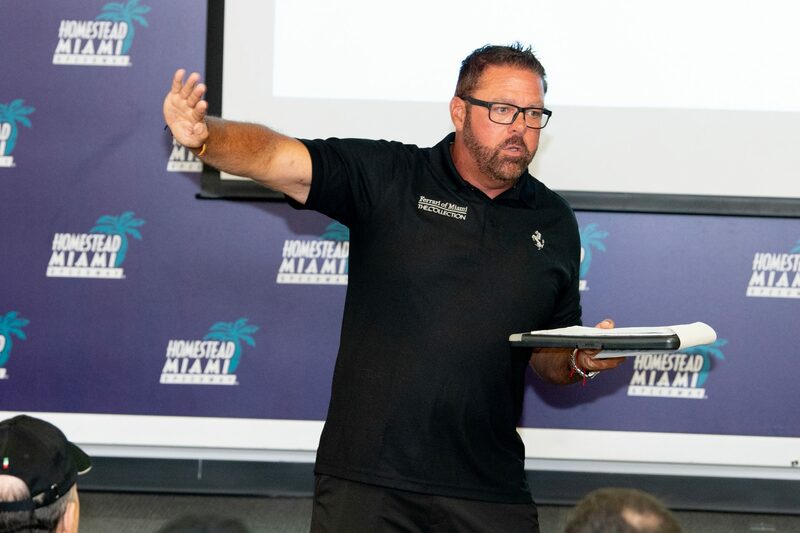 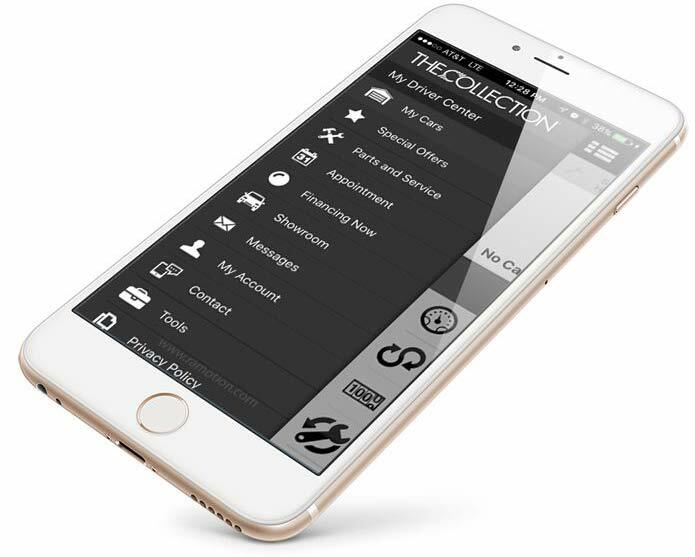 Allowing for over 6 sessions per group. 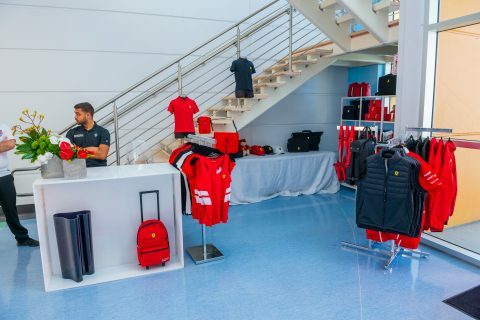 After the Driver’s meeting, Diego Jimenez, Ferrari Motorsport Coordinator, presented a short video and overview of Ferrari racing experiences. Diego explained the journey of becoming a Ferrari Challenge driver and the different courses offered. Post presentation, clients were able to see TR3 lapping on the track. 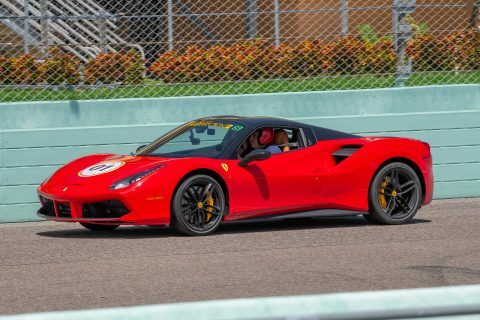 For those individuals who were new to the Ferrari brand, we offered a by-appointment-only Esperienza featuring a road drive outside the track and an Autocross experience for the Portofino, 488 and the GTC4LussoT. 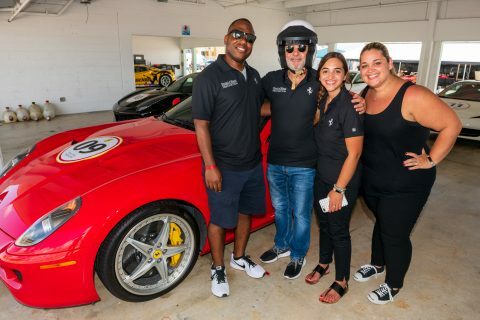 The Autocross was a guest favorite as participants were able to have a firsthand look at the power of the vehicles alongside trained driving professionals.